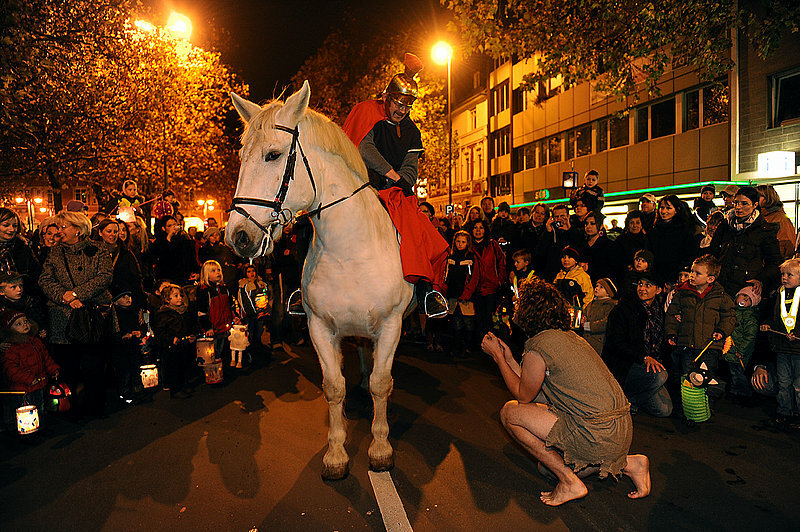 Today's blog is about a European custom, called Saint Martin's Day, that is hold tomorrow on November 11th. It is to honor Saint Martin of Tours, a roman soldier who became baptized as an adult. He obtained sainthood from the Catholic Church for he cut his cloak in half to give it to a beggar during a snow storm and saved his live. 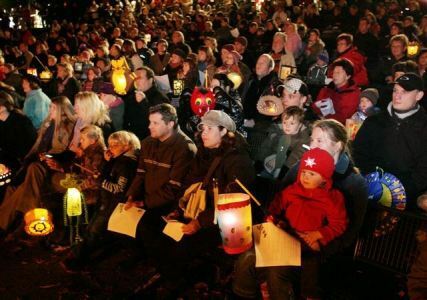 In many parts of Germany, Netherlands and Belgium childred make their own lanterns, go in big crowds through the town and sing Saint Martin's songs, sometimes in return for candy. Many churches put on a play, reacting Saint Martin's life and kindness. We hope today's short blog broadened your horizon and knowledge about other cultures and traditions and we wish you a great Saint Martin's Day! and like us to win a free 5 day tour!